High quality, modernist sterling silver and ebony wood money clip with spring back designed by Sigi Pineda of Taxco, Mexico. Clip measures 2 1/8" x 1 1/16" and is signed on reverse Sigi, Tasco, Hecho en Mexico, Sterling. In excellent vintage condition. 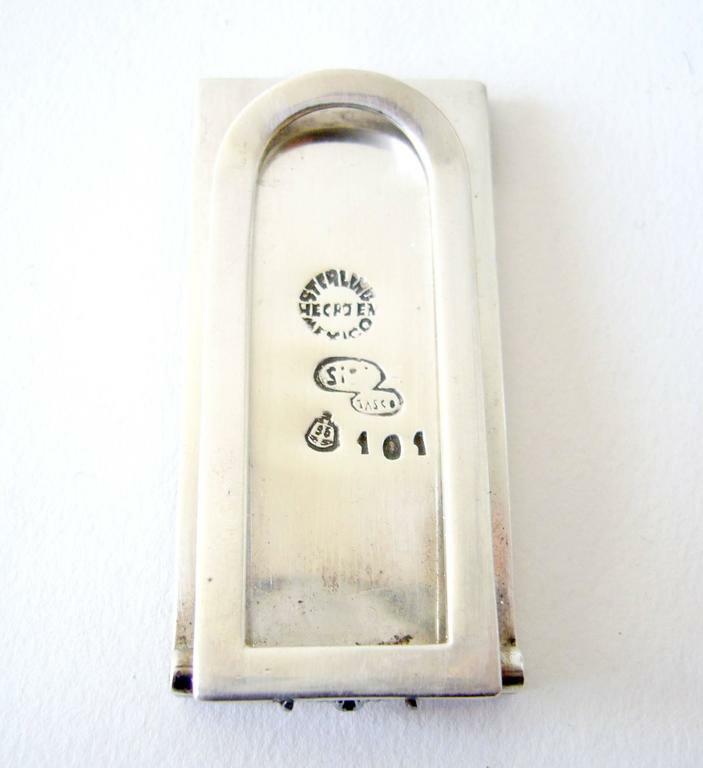 Georg Jensen Sterling Silver Money Clip No 390. Measures 4.9 cm / 1 59/64 in. Weighs 18 g / 0.65 oz. Georg Jensen Sterling Silver Money Clip No 390 with Red Heart Shaped Enamel. 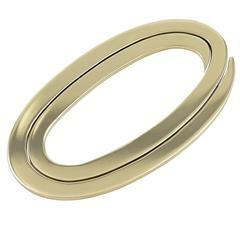 Measures 4.9 cm/ 1 59/64 in. dia. Weighs 22 g / 0.80 oz. 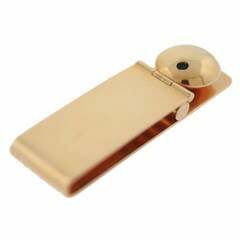 Rose gold money clip. Weight 34.1 grams. Can be engraved.